When auditing a well-known brand’s search marketing results, we will inevitably see some brand name encroachment, as smaller brands, knock-off products and category competitors try to syphon off search traffic to their own ads and sites, by using your branded keywords in their search ad creative. The result for brand owners is lower CTRs, higher CPC and CPAs. In an ideal world, your competitors would not be able to run ads using your branded keywords. It’s against publisher rules, and some uses will be disapproved automatically, or after an automatic publisher review. But if you’re a successful brand, chances are some encroaching ads will make it through, and the onus is you to report violations. That can be a time-consuming manual task, assuming you even see the problematic ads in the first place. Some sneaky competitors may be running geolocated ads outside of business hours, or on less popular search engines. Ads you may never see, that are still encroaching on your traffic, and driving up your costs. Even worse, their unseemly behavior can tarnish your brand reputation. The good news: Kiosk’s search marketing team uses a range of tools to crawl search engine results, alert us to infringing ads, and generate automated reports that supply all the necessary info to the publisher’s trademark policy team for review. We also track and archive responses from the publisher as well as the take down rate. Our trademark infringement monitoring and management services have delivered incredible ROI for our clients. Once infringements have been removed, CTRs increase and CPC/CPAs start to reduce – so the positive financial results are fast and measurable. Kiosk wants to meet your customer-acquisition goals using the most efficient budget investment possible. Defending your turf and your brand in SEM is part of ensuring that efficiency. 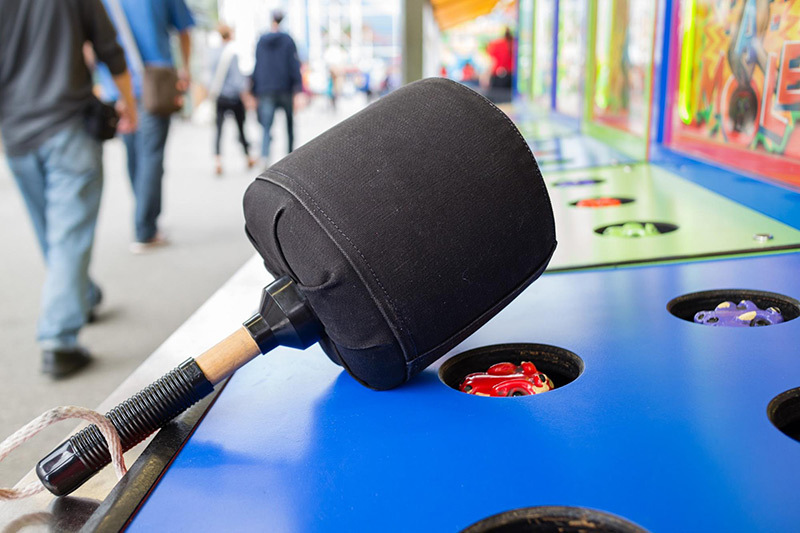 If you’re a market-leader with brand recognition, it may feel a little like playing “whack a mole” but we have tools today that can take out a whole lot of moles with a single click. Worried about ad encroachment? Let’s talk.